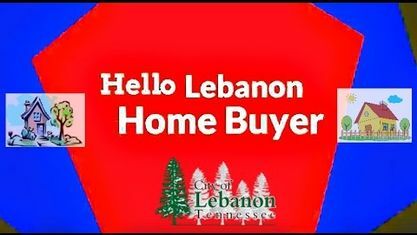 In Lebanon TN, there are a number of subdivisions and developments that offer 5 bedroom or more homes for sale. Check out Lebanon 5 bedroom homes below or check out some of the following Lebanon Subdivisions: Villages of Hunters Point, Spence Creek Subdivision, Stonebrook Falls Subdivision, River Oaks Subdivision, Richmond Hills Subdivision, Five Oaks Subdivision, Farmington Woods Subdivision and Angels Cove Subdivision. View our selection of available properties in the Lebanon 5 Bedroom Homes area. Get to know Lebanon 5 Bedroom Homes better with our featured images and videos.